Kalahari Books - In prase of love: two plays. Home Kalahari Bookstore Plays In prase of love: two plays. Plays In prase of love: two plays. 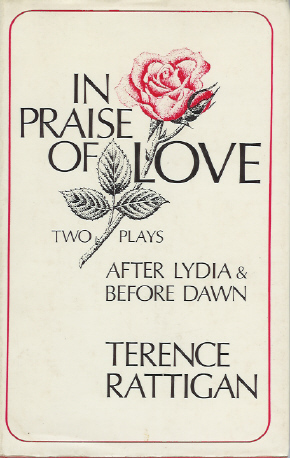 In prase of love: two plays. Publisher : Hamish Hamilton Ltd.
Hard cover reading copy in good condition. Plays are 1. After Lydia, 2. Before dawn.